Preparing for a festival this year? Don’t panic: from practicalities to planet-friendly tips, we’ve got it covered. 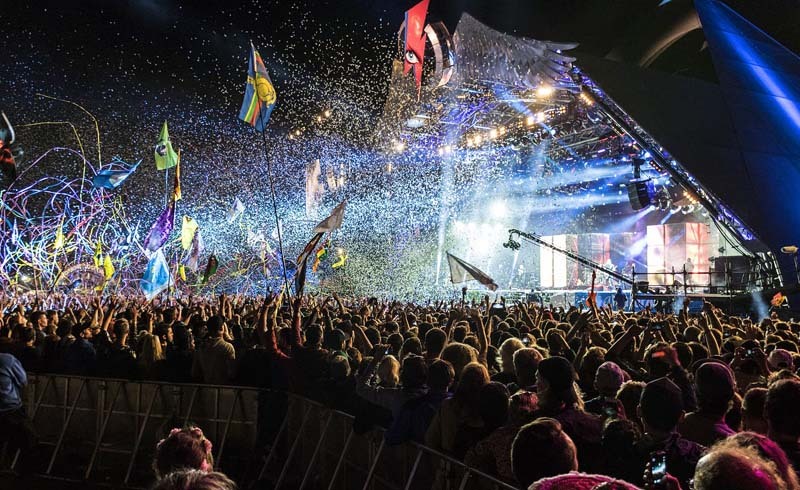 To ensure you’ve accounted for wading in mud, crippling hangovers and entertaining little ones (delete as appropriate), we've put together a potted guide to festival necessities, whatever the weather, budget and company involved. 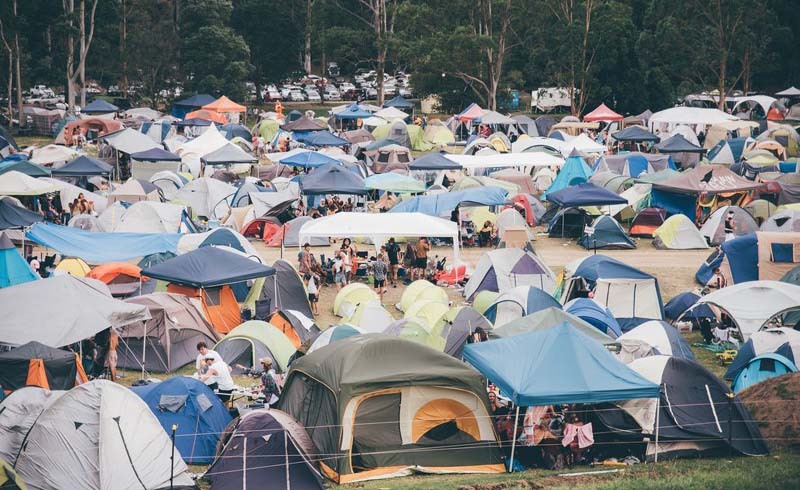 First off, read what not to take with you on the festival’s website – this can be anything from aerosols to paper lanterns to gazebo tents. 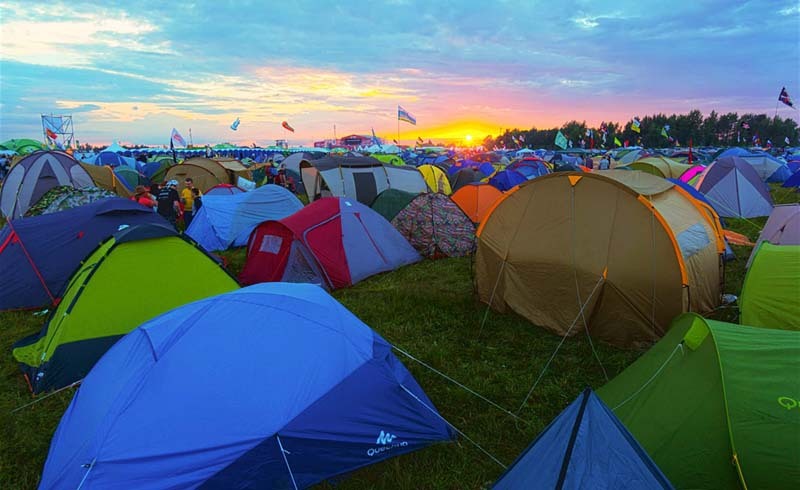 If you’re camping, leave behind that expensive tent if you’re expecting lots of footfall and partying around your pitch. 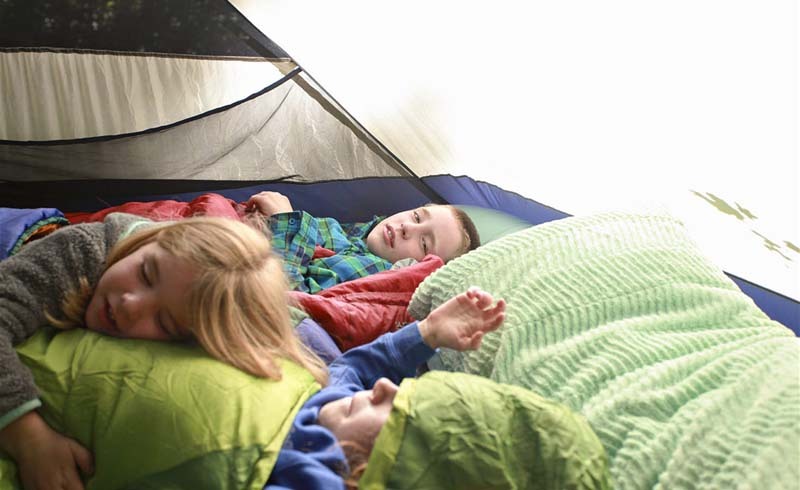 And whatever your tent size, double the number of people it suggests it accommodates – you’ll always need more space. Not a fan of pitching up? Consider city-based weekend festivals, such as Field Day in London, Sydney Festival or Movement Detroit, USA, as well as those such as Ultra Music Festival held across the globe, from Shanghai to Lima. If glamping, take note of what the festival provides so you can rock up and relax. Whatever you opt for, check to see if there are amenities near to the site or if you’ll have to take more stuff with you. Where did I put that eye mask again? After you’ve checked and double-checked that you’ve got your festival ticket, ID, cash and debit card, pack solar chargers so you can charge on the go instead of queuing to top up on-site and missing your fave band or losing your friends. If camping, always take a mallet, use folded clothes as a pillow and invest in a good mummy bag and fold-up camping chairs. If you’re taking an airbed, buy a battery-powered pump so you don’t wear yourself out first thing. And stock up on reusable bags like organic cotton bags for carrying merch or food and drink. Then come the things you think you won’t need but probably will: gaffer tape (it fixes anything), lighter, torch, clothes pegs, ear plugs and eye mask. Make sure you take enough cash, too, and store money in various places such as a hidden money-holder in case of disasters. 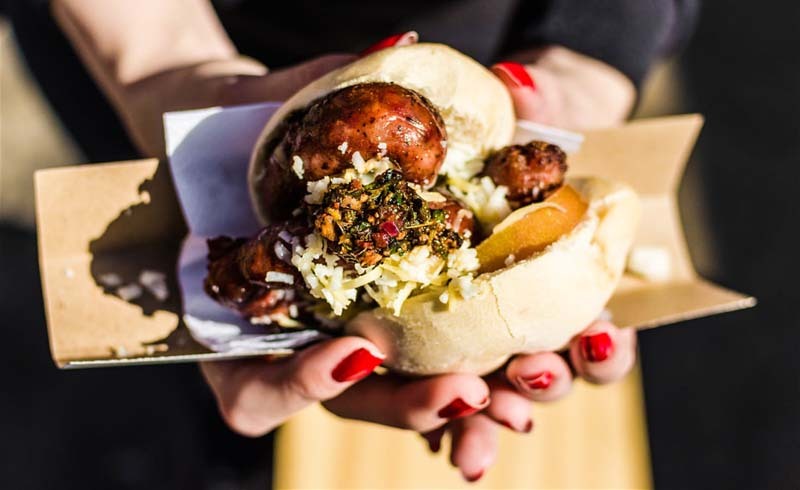 Conscious of the cost of festival food all day, every day? Pack the bare minimum of cooking supplies: small saucepan, spatula, cutlery, plates and bowls, multi-tool or firm knife, tin opener, washing up tools, waste bags and reusable bottles. Most festival sites aren't keen on gas or meth stoves, so opt for multi-fuel or solid gas. Go for long-lasting veggies such as broccoli, kale and potatoes, tinned goods like fish, beans and chopped tomatoes, plus non-perishable foods such as dried fruit and nuts, tofu, couscous and pasta, rice cakes and even dried meat. Be responsible and leave no trace. 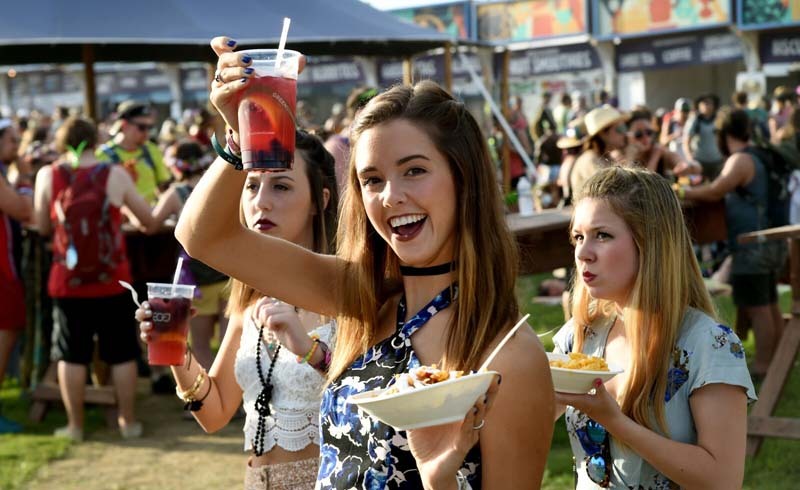 At many festivals, you can use the same cup at different bars – check this out and stock up on reusable cups if it applies. Consider taking bamboo utensils, stainless steel straws and food containers – To-Go Ware are great for compact eco utensils. And when it comes to hangovers, ginger tea can ease nausea and grapefruit juice boosts sugar levels. Bananas and coconut water are the ultimate fixes, though – full to the brim with antioxidants and nutrients. Are you ready for the classic conditions – ie rain followed by shin-deep mud – at Glastonbury? The biggest conundrum: how to prepare for festival weather? The most crucial thing to do is to double up with clothing: sarongs or bandanas turn into skirts and bags; swimwear becomes shorts or underwear. If you’re braving the cold at festivals like Iceland Airwaves, take thermals, thick socks and gloves such as HEATTECH and insulated foam mats. Prepare for sandstorms with dust masks, goggles or scarves in the desert and temperatures dropping at night at Burning Man, Nevada, and Oasis Festival, Marrakesh. 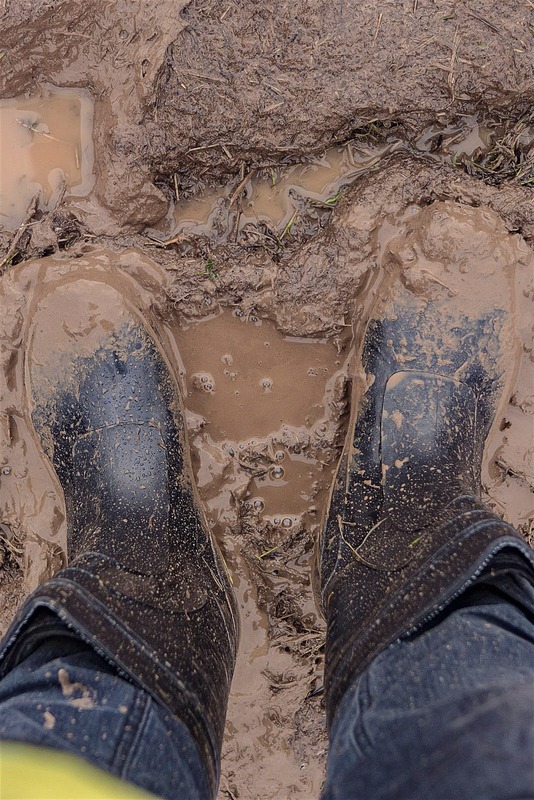 In soggy British Glastonbury Festival-type conditions, take big boots, wellies and invest in a waterproof tarpaulin cover. In mosquito-ridden areas like Rainforest World Music Festival in the Malaysian jungle or Envision Festival in Costa Rica, buy repellent containing DEET, as well as unscented deodorant. Hitting the sands at Croatia’s Hideout or Australia’s Airlie Beach Festival? You can find ocean-friendly sun lotion to take with you. Chances are, you’re prepared to get messy, but you'll still want a minimal wash kit. Hand sanitizer, baby wipes, toilet paper (without the roll) and a wash bowl can work wonders for day-to-day care. Pack light with shower essentials – take a slither from your soap bar, or there’s Pits & Bits for all-in-one festival wash kits. Save the travel-size purchases by filling reusable eco-friendly containers such as silicone containers. Then, the little tips: take one small mirror with you, make sure to invest in Sun Protection Factor (SPF) products, and for those with long hair, always keep a hairband on your wrist. For women, menstruation cups like Mooncup or Lunette can be reused and last longer. 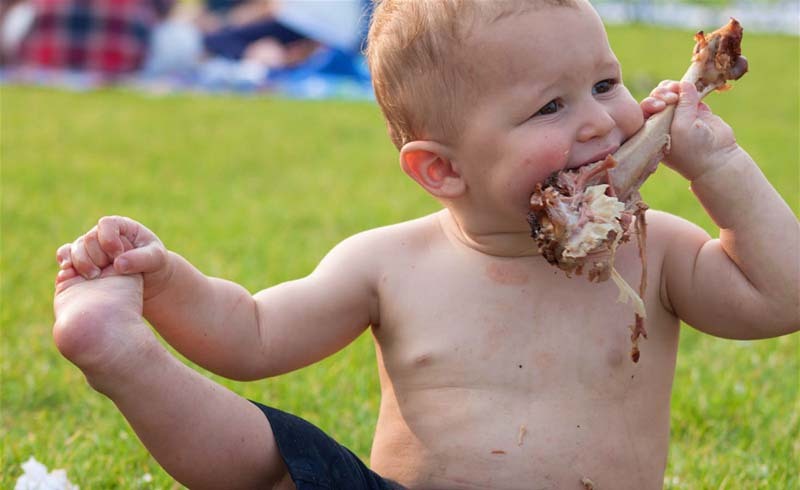 You’re never too young to enjoy the festival experience, right? Pack Calpol or similar. You could also consider purchasing a portable toilet such as Boginabag. Collapsible bottles are a great shout, too, if your bag of kiddy essentials is about to burst. On top of the regular holiday kit, poncho towels are winners for drying littluns off after getting dirty, kids’ onesies are perfect for the evening and cool sunhats and child-size ear protectors are essential. 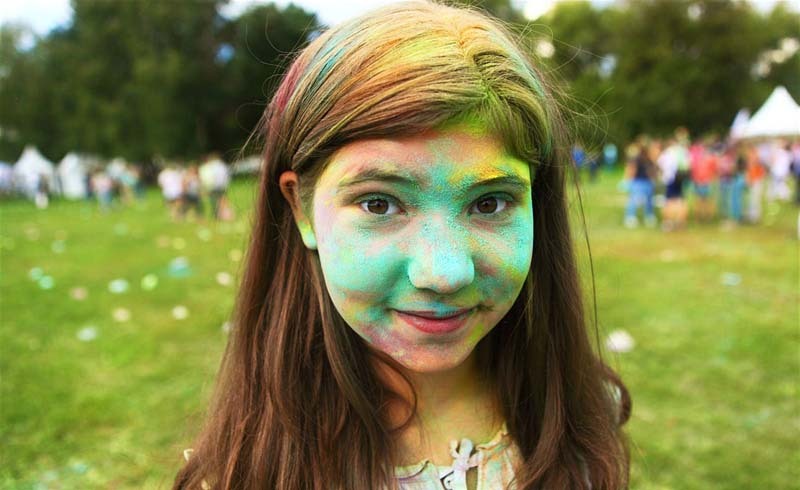 For fun, choose things that kids will keep playing with when the sun goes down or in a crowded field – think glowsticks, festival make-up kits, disposable cameras and mini binoculars. For when their feet ache? Go for carriers such as Ergobaby, folding camping stools, portable cushioned beds for the younger ones like Sleepyhead or even a Radio Flyer. To ensure a good night’s sleep amid the noise, get some scent spray such as Long Barn and a good quality miniature sleeping bag. The key things you can rely on at a festival are: a) the sheer number of people around you in the great outdoors and b) the willingness to share, so make use of it! Allocate different jobs between you and your fellow festival-goers beforehand so you don’t end up with five mallets and one air-pump. And don’t fret if you can’t pack camping chairs in your car or fit a cool-box on your back. Friendly neighbours or festival staff can always lend a helping hand. Stand unique flags at your pitch so that you can find your way back to it. But perhaps leave the sumo suit at home if you’re tight for space. With or without a dress-up theme, go for lightweight finds like printed leggings, face paint and glitter, headbands, wigs and masks. And you should be able to squeeze in compact games such as Dobble, Bananagrams and Storycubes, or there’s the conversation-starter Twister (without its packaging), which can double-up as a somewhat less practical camp mat.